Tesla meets SolarCity in Santa Barbara – We created this video at the Santa Barbara REIA 2-27-16 meeting and YouTube Videos which gives some very good information on what it’s like to own and drive a Tesla Model S all-electric car. It also covers SolarCity services, installations, finance options, backup batteries, micro grids, and how they will eventually get homeowners totally off the grid. 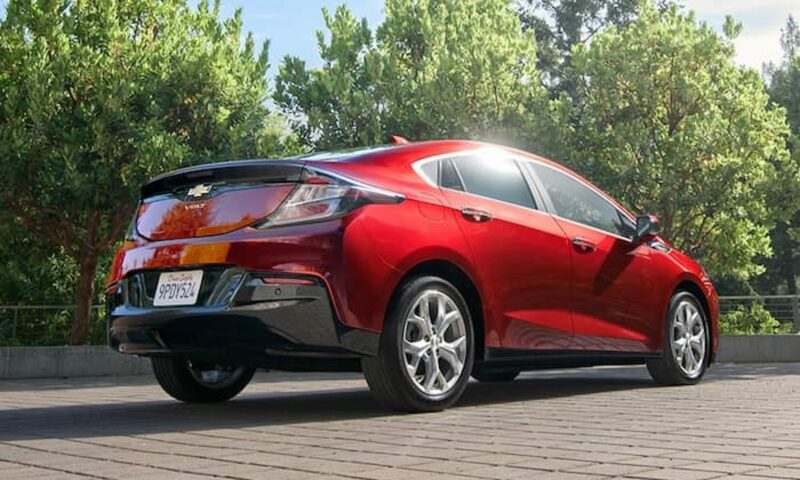 2016 Chevy Volt goodbye Nissan Leaf – Why did we trade in our Nissan Leaf for a 2016 Chevy Volt and then traded that for a 2018 Volt? This video is not an in-depth review. It’s just a few major and minor reasons why we made the switch. While making this video we found out these cars are actually modifying people’s driving habits from improved safety features. Leasing our Nissan Leaf on our personal account gave us no tax advantages. We switched with the Volt to leasing on our business account. That provides a good tax write off for the full lease amount per year without having to track miles, trips, and all the other accounting. Electric vehicle leasing has gone up from 25% to about 75%. People are getting too smart to get stuck with battery replacements which on this car could cost as much as $30,000. It’s good to lease !!! Call or Text Dan Ringwald 805-242-3004 or Contact Form below.